This week's Thrifty Thursday comes from Kirkersville, KY. 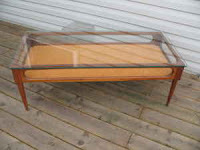 It's not the first town that comes to mind when thinking about places to score retro furniture, which is why I was pleasantly surprised to find this mid-century Danish coffee table in mint condition. 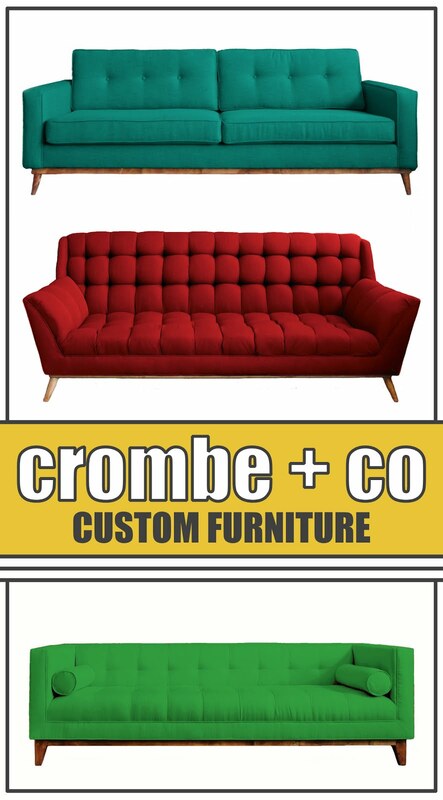 For more great Kentucky finds, check out the "Found on Craigslist" section of the sidebar. I love free or thrifty finds! I started a flickr group called My Finds and would love it if you showcased some of yours!